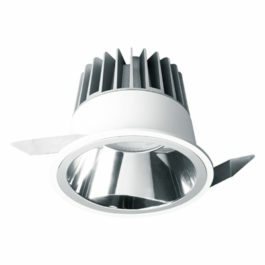 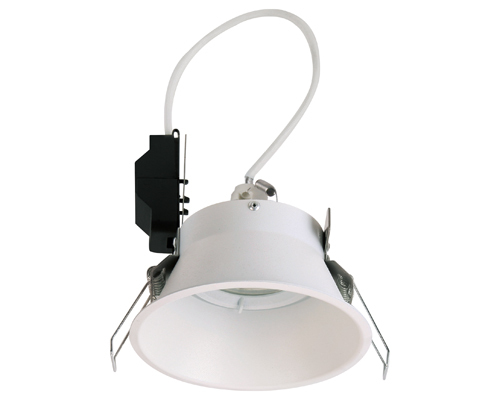 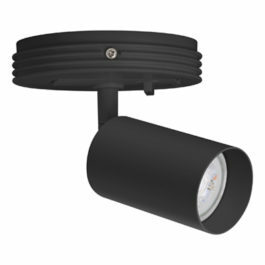 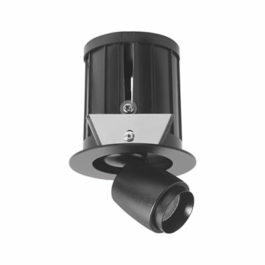 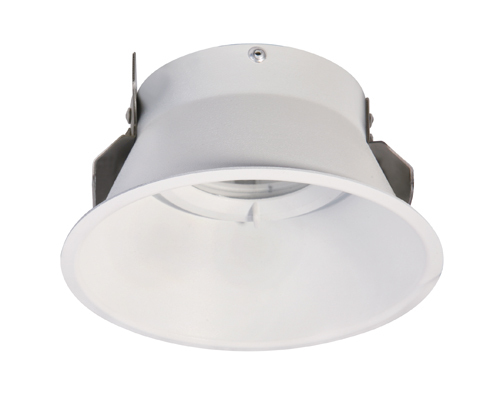 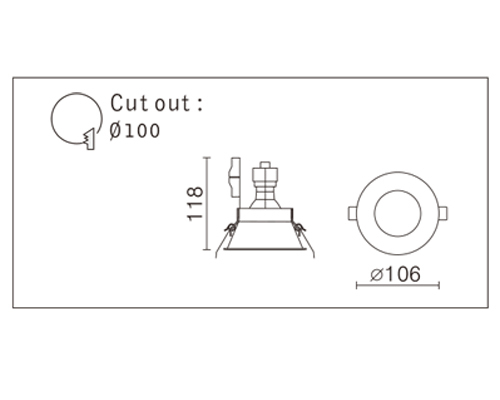 Description: The Cave white GU10 recessed downlight. 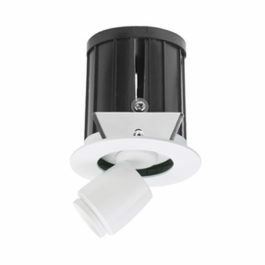 Also available in black & in a fixed tilted version. 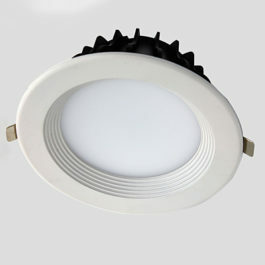 Dimensions: Diameter: 106mm x Depth: 118mm.